COMP Cams has released a Cam Phaser Limiter Kit that will restrict cam phaser motion for use of higher performance camshafts in GM LT4 engines. 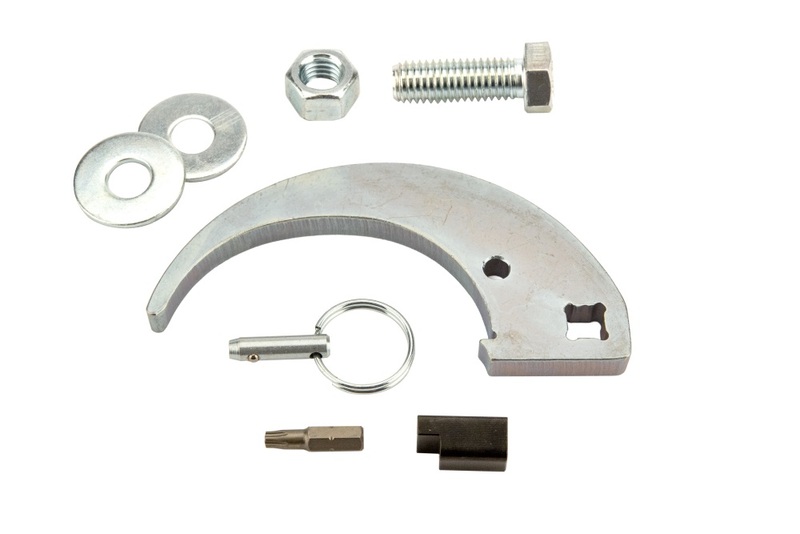 The kit includes a tool that allows simultaneous compression of phaser springs in 2015 or newer GM LT4 engines, as well as ensures the spring lock engages at its optimal location. Installation of the included limiter plug provides the necessary valve clearance for a high-performance camshaft while retaining the benefits of VVT technology. Combining this modification with more aggressive camshaft profiles has resulted in large upper-RPM gains without sacrificing bottom- or mid-range performance.